We are accepting arts, cultural, commercial, educational, nonprofit, and food vendors for FilAmFest! 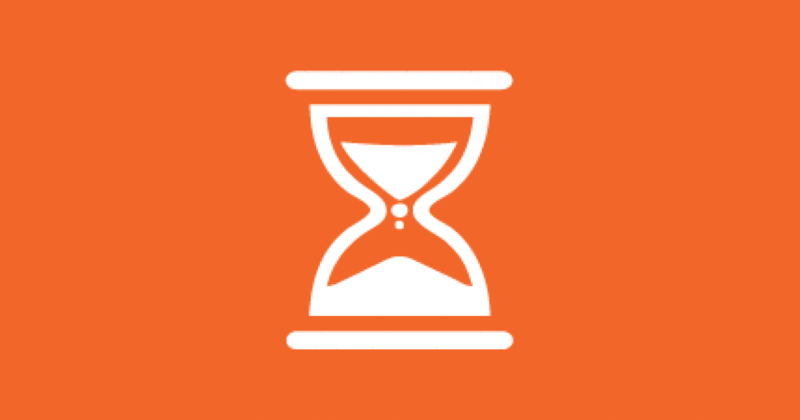 Cultural and contemporary performers, we want you to be a part of FilAmFest! FilAmFest cannot happen without our incredible volunteers. Be a part of a great community event and make new friends! FilAmFest is possible with the help and support of our community partners and sponsors. 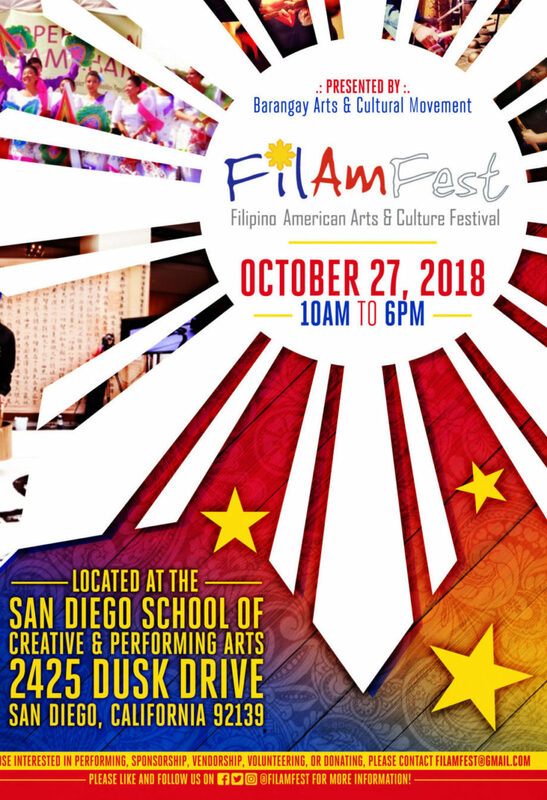 The Filipino American Arts & Culture Festival is a family-oriented, fun, and FREE event!